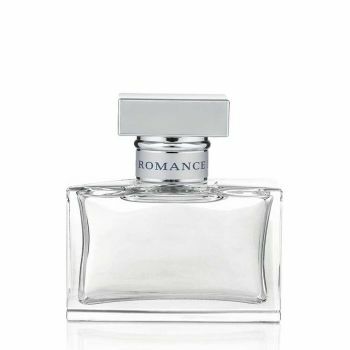 Created for the woman who believes in true love, affection, warmth and togetherness, Ralph Lauren Romance combines sensual velvety woods, extravagant florals and seductive musk. This alluring scent, combined with a sleek, elegant bottle, captures the timeless essence of falling in love. The fragrance of everlasting love.